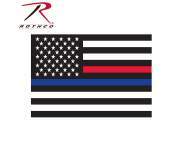 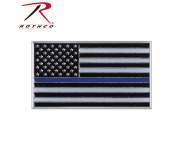 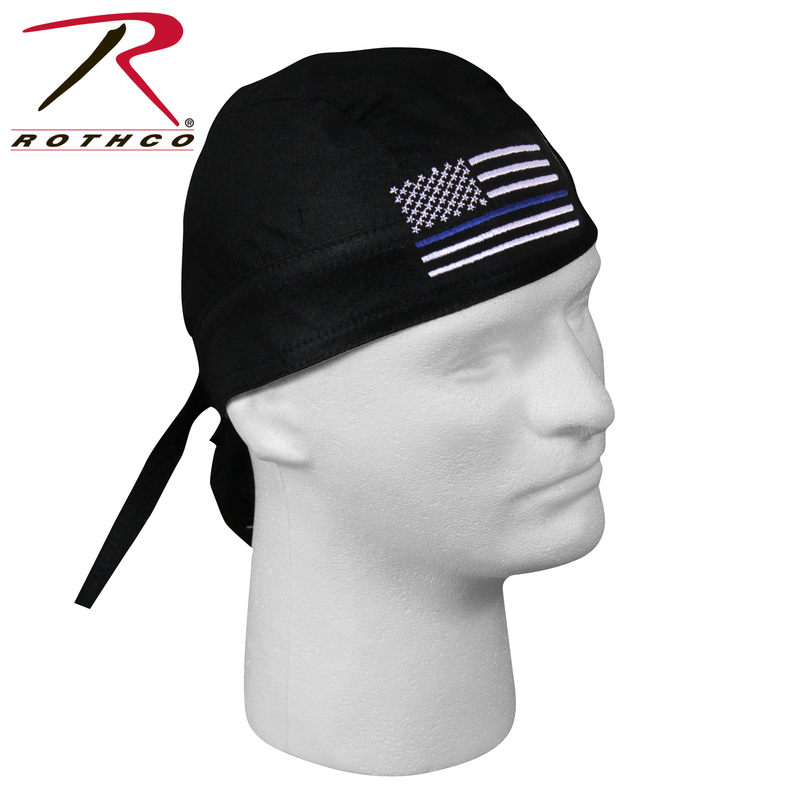 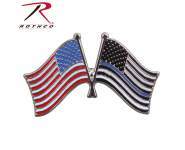 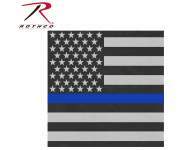 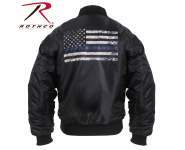 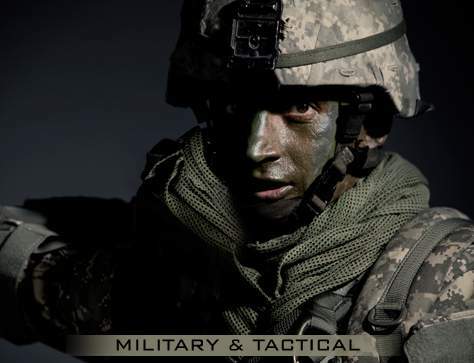 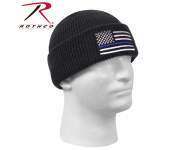 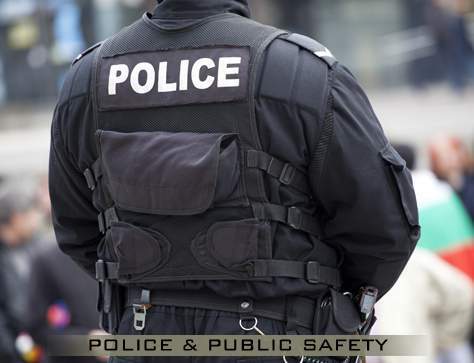 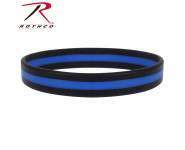 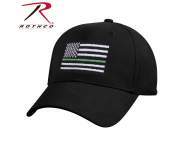 Show your support for the police and law enforcement officers with the Rothco Thin Blue Line Flag Headwrap. 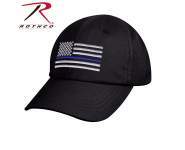 Show your support for the police and law enforcement officers with the Rothco Thin Blue Line Flag Headwrap. 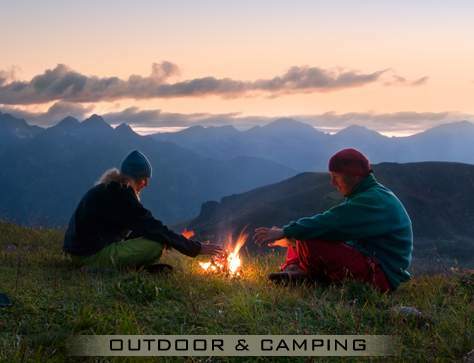 The headwrap offers protection from the sun to your forehead and head while also keeping hair out of your face. 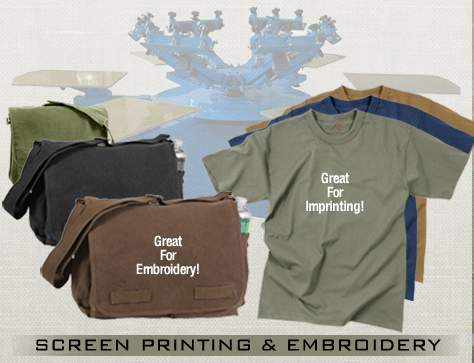 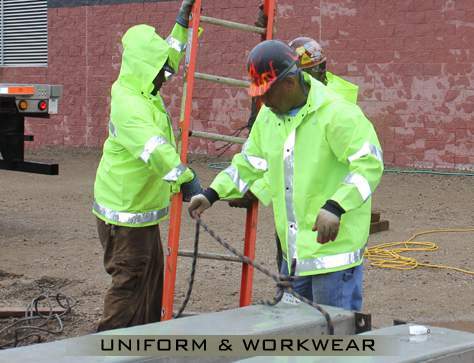 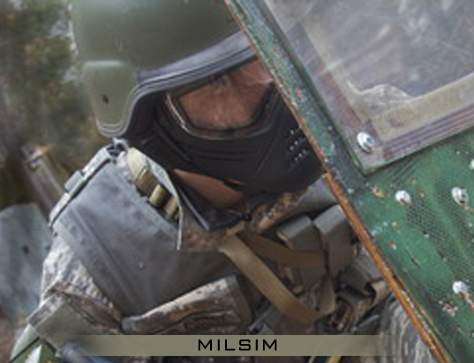 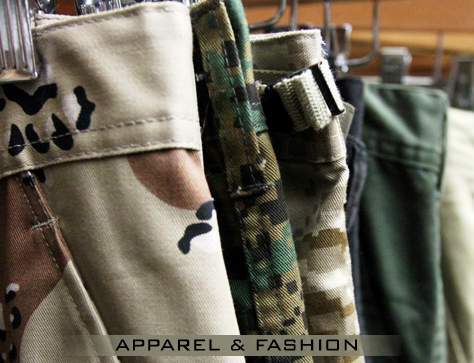 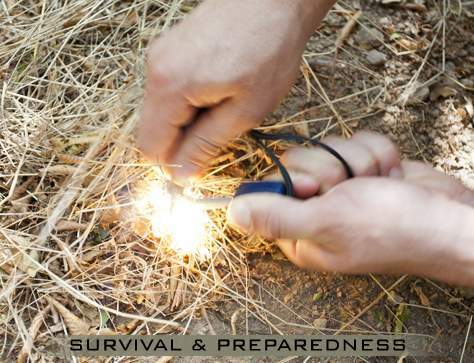 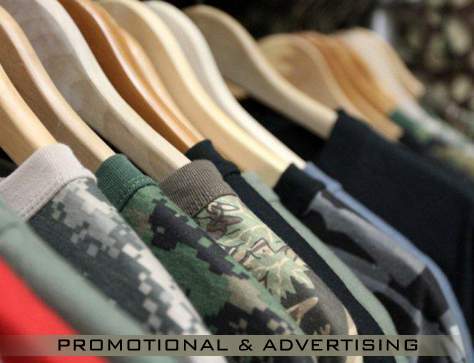 They can be worn on their own or fit nicely under a helmet. 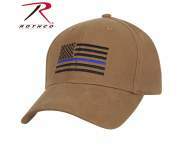 The thin blue line headwrap feature a 100% cotton material and ties in the back.